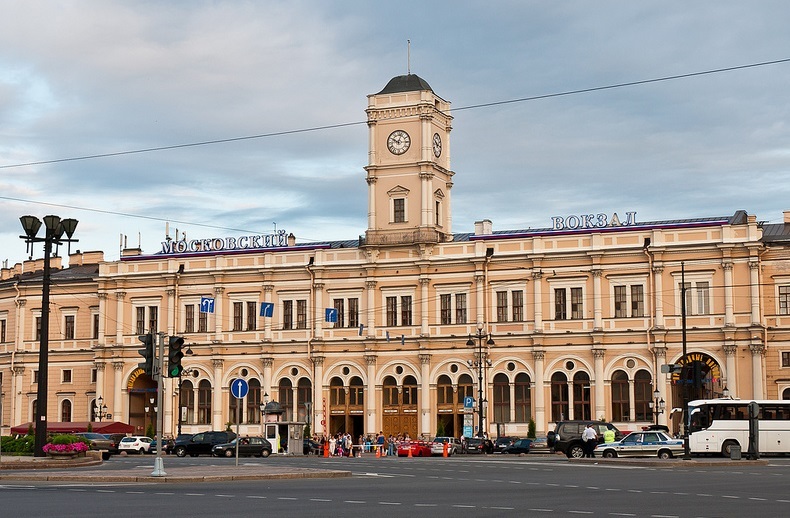 Saint Petersburg is easy to navigate due to the city orderly layout and extensive network of public transportation lines - bus, tram, trolleybus and subway (Metro). Operates from 6.00 to 24.00. 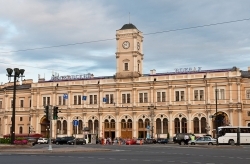 The fare is moderate: 25-36 RUR (~ 0.5-0.7 Euro) per trip within the city. Tickets can be bought right in the vehicle from bus conductors. You can also use ‘Podorozhnik’ travel card. Cards accounts can either be topped up with money or loaded with a number or trips for a certain time period. 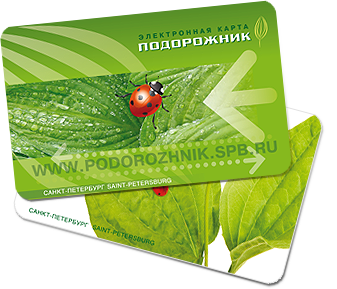 Podorozhnik card can be bought at any ticket office in subway. It can be used for both above-ground and underground transportation. There is also a system of commercial buses, which are distinguished by letters “K” and “T”, and “Marshrutkas”- privately owned minivans or small buses, which follow fixed routes, collecting and depositing passengers anywhere along the way. Commercial buses and Marshrutkas are somewhat more expensive and sometimes less crowded. Subway is a very reliable and cost-effective way of transportation. 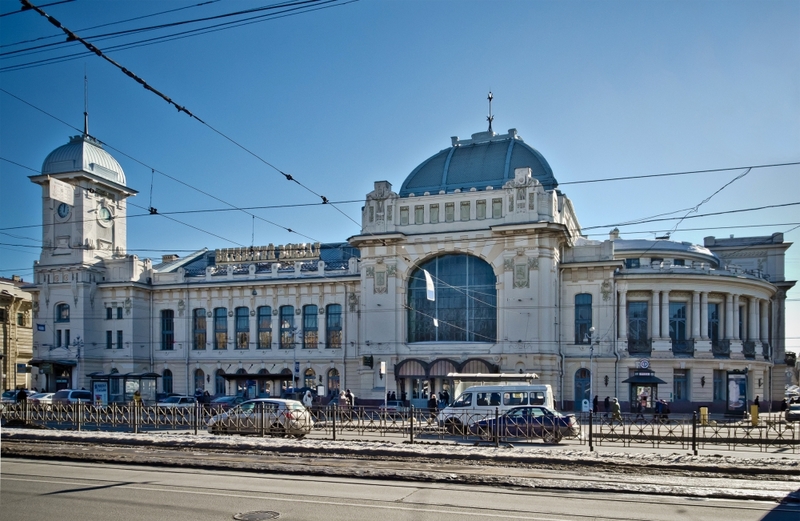 There are 67 metro stations in St. Petersburg which form 5 lines of the Subway System. The subway is open from 05.45 to 24.00. Station-to-station connecting passages close at 00.10. The fare is 28 RUR for one trip. You can pay by purchasing one-trip tokens or by variety of electronic cards (such as ‘Podorozhnik’) available at all metro stations. Taxies can be recognized by the checkered stripes and the letter “T” on the car’s door, or illuminated sign “Taxi” on a roof. The fare is about 250-1000 RUR depending on the distance. We do not recommend using the services of private car owners. 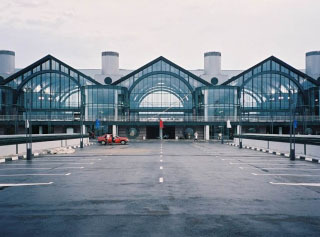 Recently the old Pulkovo-1 and Pulkovo-2 terminals were shut down. 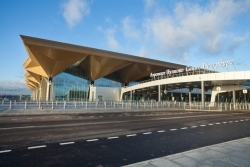 A newly constructed St. Petersburg Pulkovo New Terminal now carries out the whole complex of domestic and international flights. 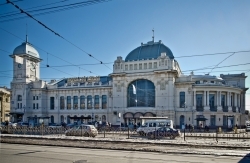 The four operating railway stations of St. Petersburg carry out transportation services both within Russia and abroad. 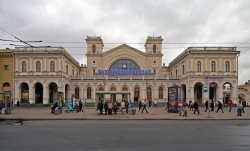 Suburban trains to Peterhof, Oranienbaum (Lomonosov) and Gatchina. Destinations: South-Western Russia, Ukraine, Belarus, Moldavia, Estonia, Latvia, Lithuania, Poland, Germany, Bulgaria, Czech Republic, Slovakia, Hungary. Suburban trains to Tsarskoye Selo (Pushkin), Pavlovsk. 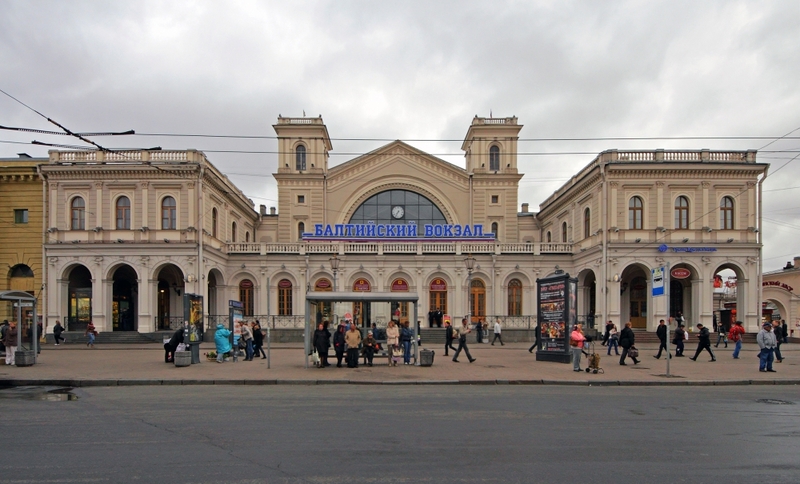 Destination: Moscow (including Sapsan trains), Northern Russia, Ural, Siberia, Central and Southern Russia. Destinations: Leningrad region, Russia, Latvia, Estonia, Belarus, Poland, Ukraine, Finland. Scheduled river cruises and voyages: Moscow, Veliky Novgorod, Valaam Island (Lake Ladoga), Solovetskie Islands, Kizhi Island (Lake Onega), Mandrogi, Sortavala, Ruskeala (Karelia), Kazan, Plyos, Elabuga, Volga River, Astrakhan, Nizhny Novgorod etc. Passenger port aimed at receiving cruise ships up to 330 meters long.